There are several small and large choices that you have to pick through while choosing furniture for any space – be it your home, office, or any other alternative area – and going for solid wood or not is one of them. The solid aesthetic appeal of is always complemented by an excellent structural integrity. 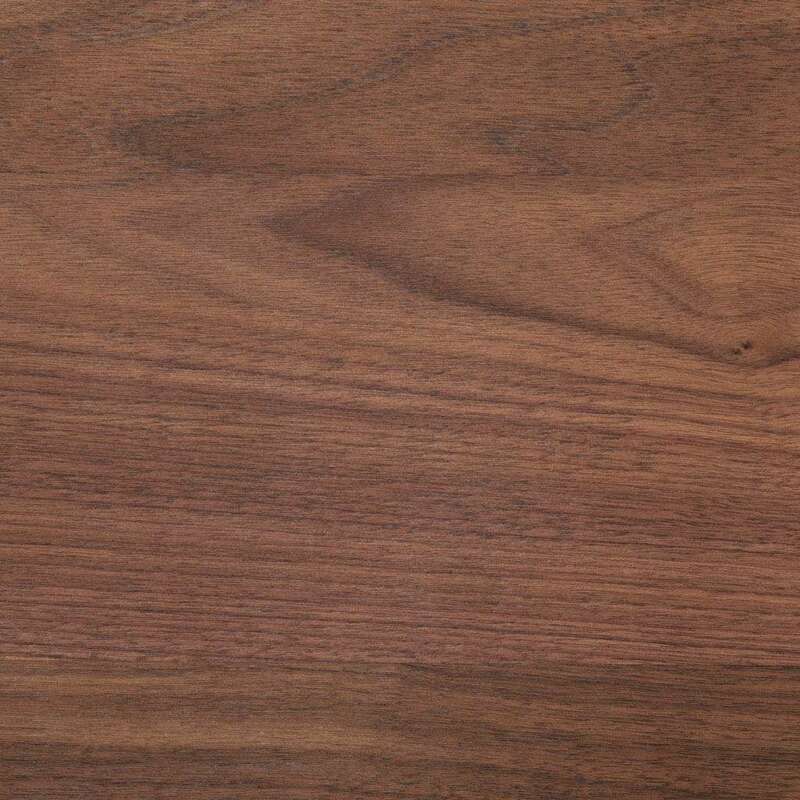 Both hard wood and soft wood are incredibly durable species, so if you’re looking for furniture that will last you more than a couple years, then this is what you should opt for. The great value-for-money you’ll be investing in will be compensated in the form of sturdiness, an indestructible quality, and an unparalleled resilience that is seldom found in any other furniture design material. You can find the best of the batch at our in Hong Kong. One of the greatest benefits of choosing is its ability to retain its crafted form for the longest period of time. While metal corrodes and rusts over the course of time and can be seldom exposed to water/moisture, you need to set certain parameters in your space (such as the use of area rugs) that bring their own pitfalls to the maintenance category. 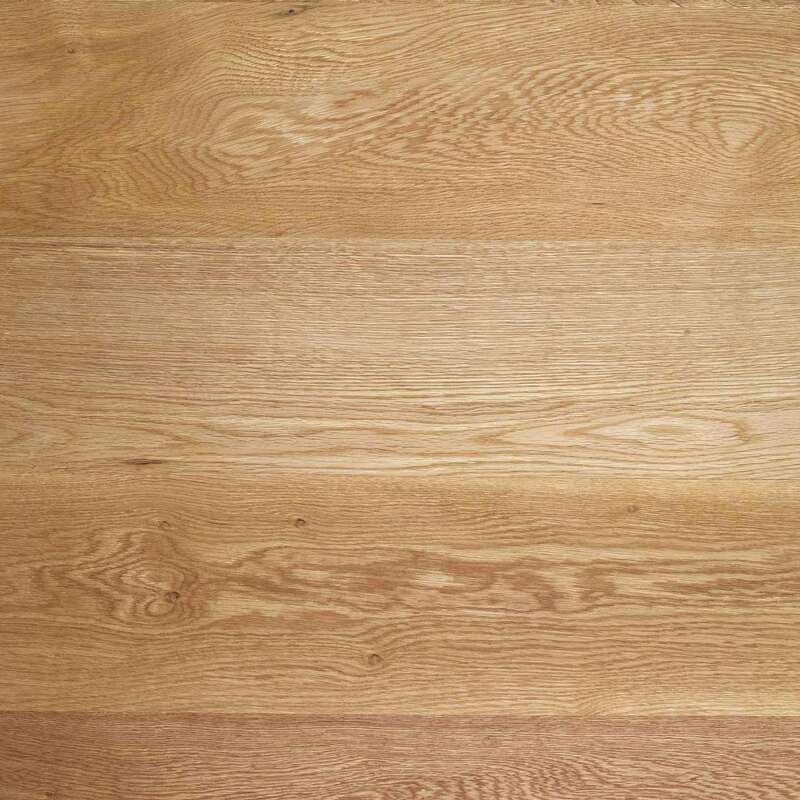 Similarly, synthetic wood is prone to chipping and deteriorating because of its short life span. Such furniture is not designed for long term use. On the other hand, you can always rest assured of the heirloom quality of . It doesn’t corrode, doesn’t chip off, is water resistant to a certain degree. It doesn’t adhere to finger prints like brass and doesn’t succumb to peeling veneers like composite wood. You can easily whip it back into shape by simple oiling when it starts to show signs of dryness. In fact, its utter durability ensures that you can keep it in perfect shape by just occasionally waxing and polishing. One of the most attractive qualities of solid wood furniture is the charisma. Nothing states rustic luxury like this particular material, and you can certainly find some of the best pieces in our in Hong Kong. 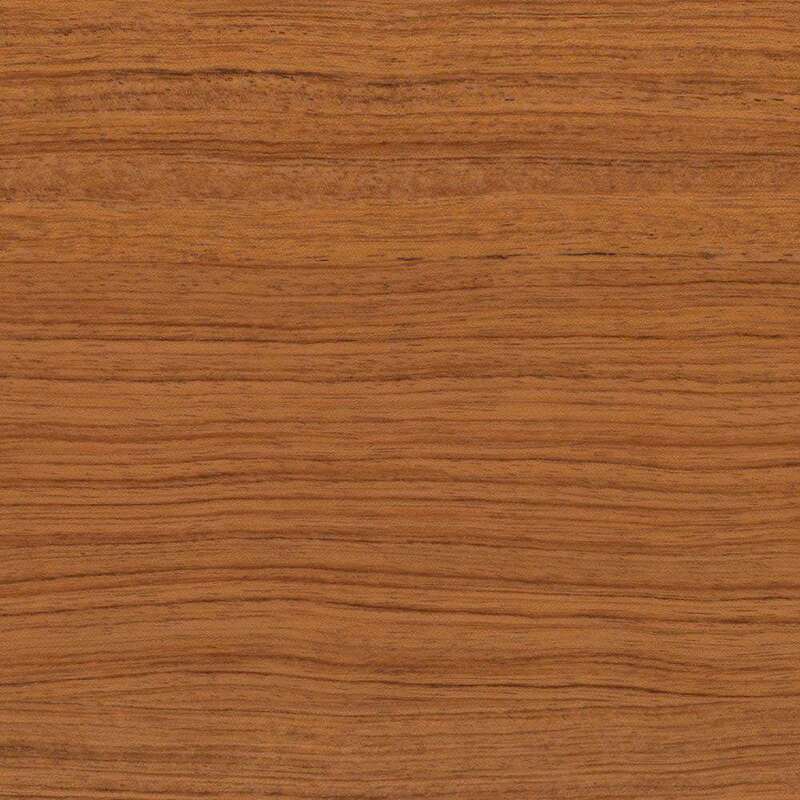 The unfettered warmth, richness, and attraction of this wood has a huge impact on the overall mood of your interior designs. Its natural appeal can make your spaces feel homely and welcoming. The timeless quality of has also seen generational usage in every single era, so it’s definitely a classic material that’ll make your furniture feel like it is brimming with character. Since has been used since centuries and decades past, it can be found in a number of places and forms. You can curate it from the hull of old boats and even salvage it from old beams and structural elements of worn down ancient places. 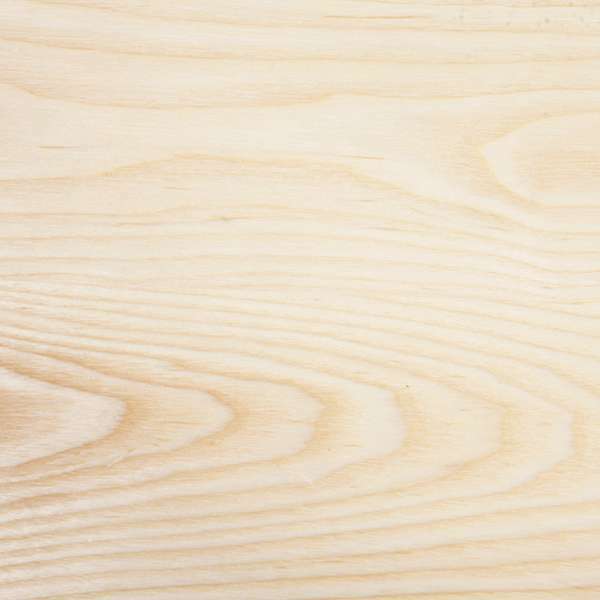 This type of solid wood is known as ‘reclaimed wood’ and it’s one of a kind. Furniture that has been made from it has a certain historic value which adds to its character. 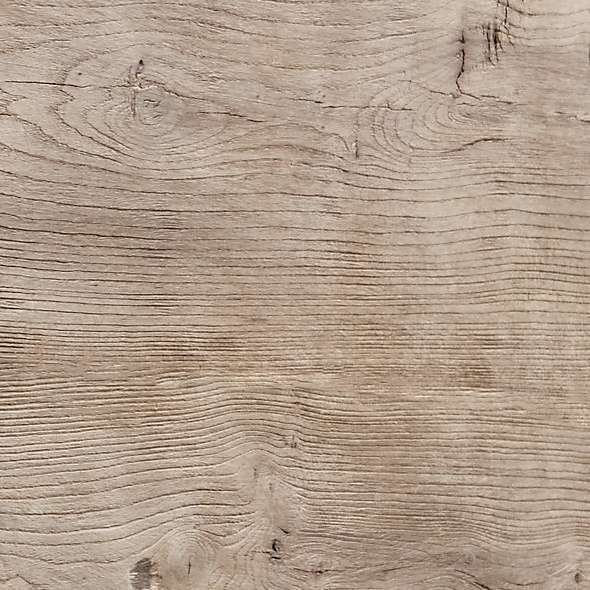 This wood is kept in its initial distressed finish instead of being stained over most of the time. This way, people can appreciate its well-worn beauty in its authentic form. But most of all, such type of is absolutely eco-friendly. It is sustainably sourced and has a very minimal carbon foot print. Similarly, you can reduce the foot print even more by going for handcrafted wood joinery and crafting. Solid wood furniture that feels like it’s at the end of its life span can be easily brought back to life by simple sanding and refinishing. And if you’re truly in love with your pieces, then you can breathe a second, third, and even fourth life into them in this manner. This can never be done with either metal or synthetic wood furniture. 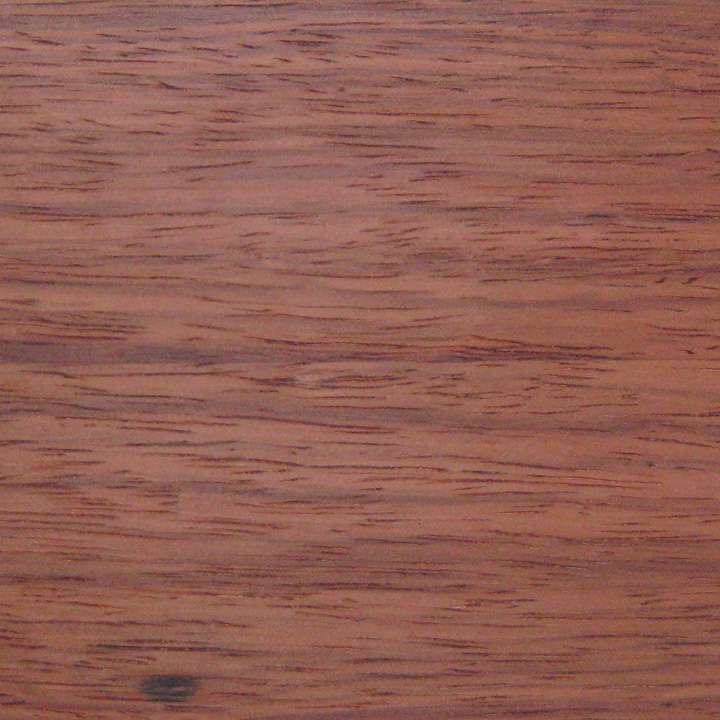 Other than that, any solid wood furniture that has been treated with low VOC finishes can be easily upscaled into other items. This recyclable quality makes it a smart choice in our world that’s succumbing to the negative effects of global warming every day. Our furniture store in Hong Kong offers one of the best and most stylish collections of solid wood furniture you’ll ever find. All our collections are completely up-to-date, charming, and perfect for contemporary needs. What are the pros and cons of using wood furniture? Before buying any wood furniture, let's understand more about different kind of woods in terms of the durability, maintainability and cost.